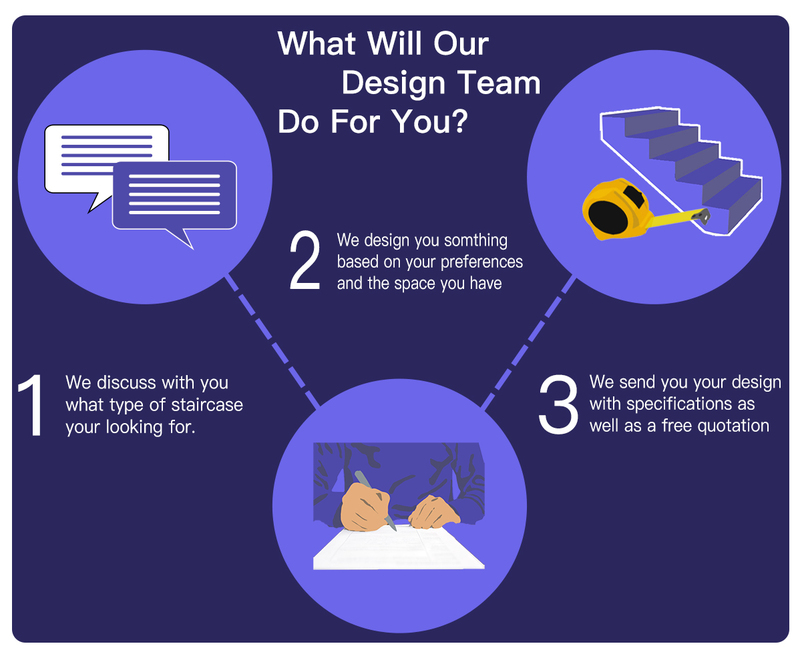 Not sure what type of staircase design you would like? At Edwards & Hampson Joinery we have over 40 years experience designing, manufacturing and installing bespoke joinery items for homes nationwide. Why not take up our free design consultation service? Browse through our range of bespoke staircase so that you know what design suits you, whether it be modern, traditional or contemporary, we will have a design to suit you. Simply fill in the form below, we’ll arrange for one of our design team to meet with you, then you will receive your free no obligation quotation. Firstly we would like to say a huge thank you to Peter, Scott, Terry, Sam and all the team for the excellent service and friendliness shown to us. When we got the plans for our new house we knew we needed extra special doors and windows, and truthfully we didn’t know where to start, and on contacting a few double glazing companies we knew they were just not right for the house. Thank goodness we came across your website! Your service was amazing, nothing was too much trouble, Peter running out with bits and pieces, Terry lending us his prized brochures, Sam – thank you for the coffee and watching your fish, and of course, Scott pulling it all together. We were so delighted with our initial order that we ended up with all the external windows and doors (including 28 panes of bi-fold doors! ), external balcony, all the internal doors and casings and a custom made staircase! We love our house and you have indeed made it very special. We would certainly recommend you and your team as we know that you will always go that extra mile to do a great job. I engaged Edwards Hampson to create a bespoke staircase for my house. Their suggested design was visionary and included some re-shaping of existing rooms. Now it is complete, their experience and trained eye for detail shows. Their communications are first class and their project management was excellent – the works were carried out precisely on time and to a very high standard. The staircase has completely changed the entrance to my home and draws more than a little attention, I have referred several admirers already. I couldn’t recommend Edwards Hampson highly enough, utterly professional master craftsmen. I just wanted to say how happy we are with the staircase installed by Edwards & Hampson. It has really transformed the hall and landing areas of our house and was far more affordable than we had expected. We really appreciate the advice you provided and talking us through all of our options as it allowed us to make the best choice of style to suit our needs. The installation itself was incredibly smooth and hassle free, taking just 2 day (with minimal mess). The highly skilled carpenters have done a fantastic job and I would have no hesitation in recommending your company to anyone thinking of having their staircase replaced or refurbished. A professional, yet friendly service from start to finish.